Offering advanced Intel processing, compatibility with the latest generation Nvidia graphics cards and support for cloud services and SDKs, the MC850 Series is purpose-built for high-end image processing, machine learning, and server-grade data handling. 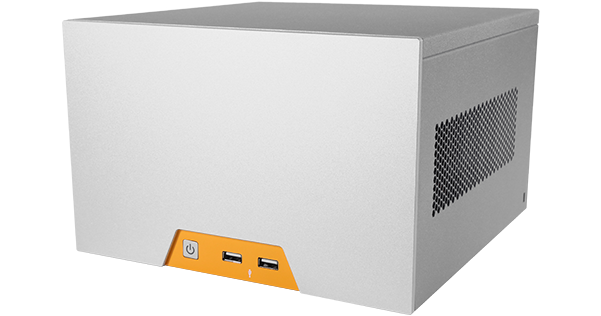 The MC850 Series saves valuable space by eliminating the need for external power bricks or adapters with an integrated 300W PSU. Designed to bring advanced computing to the edge, the MC850 Series offers a range of Intel processing options from a power efficient Celeron up to server-class Xeon CPUs. 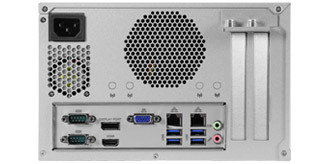 The MC850 Series supports dual slot, full height PCIe cards, enabling graphics, networking and image capture functionality rarely seen in a system with such a compact footprint. A rear-mounted fan provides the MC850 Series with optimal "V" pattern airflow to ensure efficient, full-system cooling over all thermally sensitive components, allowing for peak performance even under a heavy computing load. 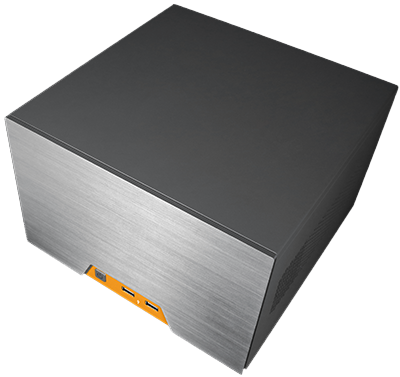 Constructed of corrosion-resistant galvanized steel and anodized aluminum, the MC850 Series offers superior component protection compared to standard industrial systems. 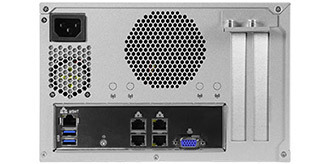 The MC850 Series has been designed to accommodate high performance, long lifecycle industrial components and expansion cards without sacrificing reliability or its small form factor footprint.